This bold and smart young lady enjoys learning about the wonderful world of science through experiments and projects. 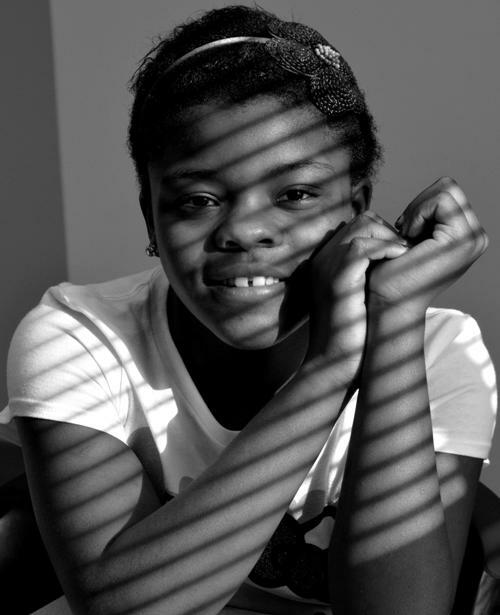 Yalonda loves school and does well in her math and science classes. She works very hard in school and his proud of her good grades. Although Yalonda can be shy at first, she likes when people make her laugh. She has made a lot of new friends in school and has become quite the social butterfly. 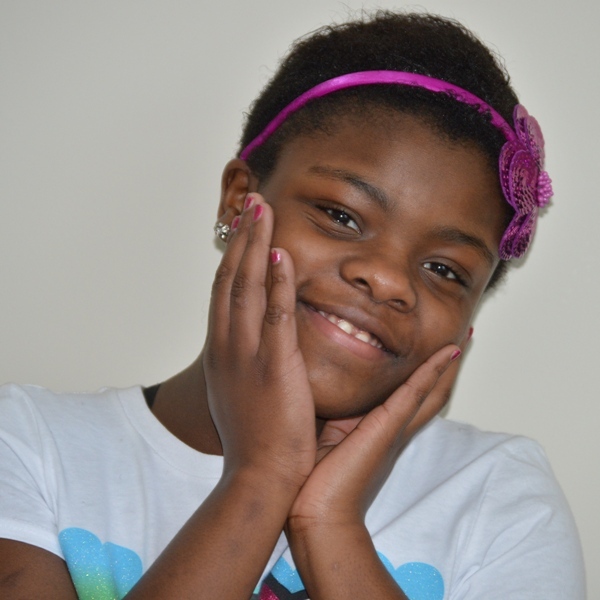 Yalonda enjoys basketball, playing outside, video games, listening to music and reading chapter books. She also likes swimming and loves going to water parks on her days off from school. Her favorite food is coneys and her favorite color is purple. Yalonda needs a family to help her grow and thrive. She is looking to bond with a caring, permanent and active family that will support her with the love she needs and deserves.